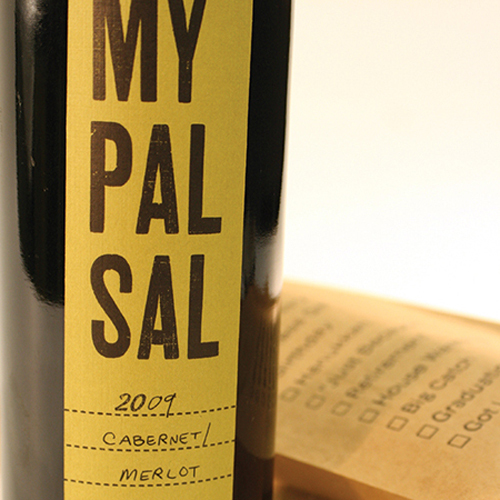 Letterpress wine labels and bags designed and printed for Sal Dottore by Carli Dottore. Both the bags and labels were letterpressed on a Vandercook Universal I Proof Press at the Type High Press on the Kent State University campus using both wood type and custom linotype. 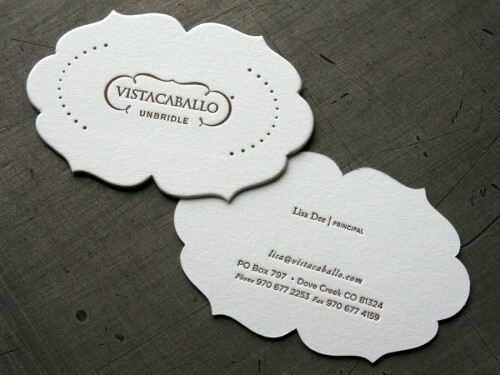 See more of Carli’s letterpress & design goodness on her portfolio. Some new letterpress wine labels from Studio On Fire printed on Strathmore Ultimate White Label stock that includes a kiss cut die for the tiny glass area in the design. 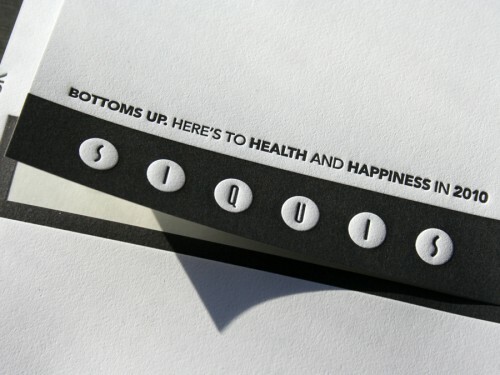 Beautifully designed by Greg Bennett for Siquis.